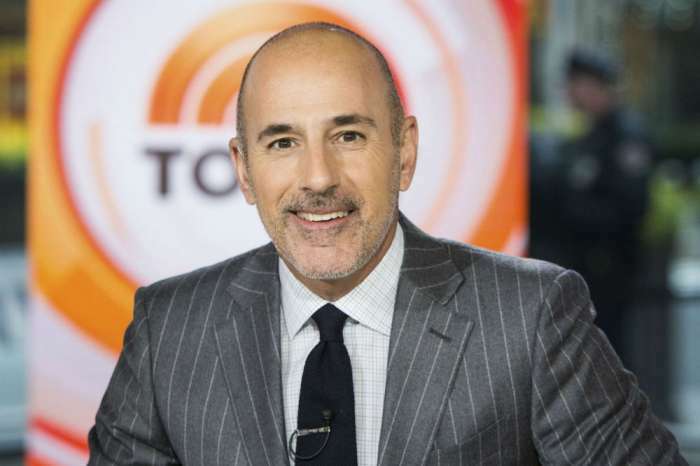 Will Matt Lauer Return To TV For A New Project Following His Shameful TODAY Axing And Sexual Misconduct Accusations? Will Matt Lauer return to TV for another project following his shameful firing from TODAY? We have learned all about the disgraced host’s plans on how he wants to spend his time now that he is jobless. Ever since NBC axed him, the man has been pretty low-key. In fact, in order to avoid the chaos that ensued in New York, he went to the Hamptons. That being said, one insider has told us that he may never return! 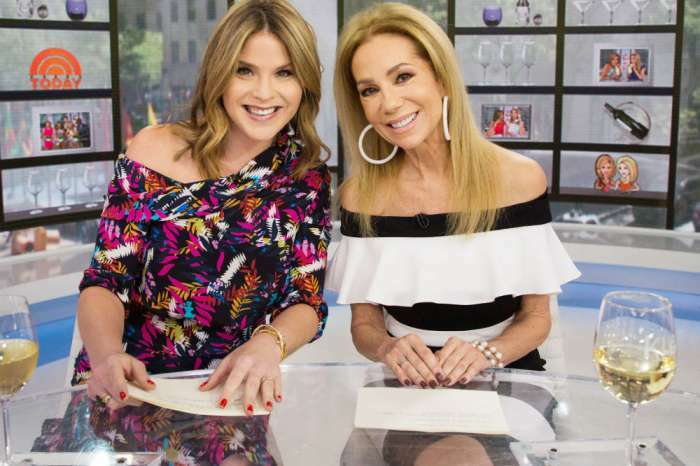 ‘Lauer has no intention of returning to the public life. He wants to be a regular joe. To play golf and stay in the Hamptons. He has no intention of mounting a Billy Bush-style comeback campaign. He’s going to stick to his one statement and not address the allegations further,’ our source revealed. Just a day after he was fired following accusations of sexual misconduct, the former host released an official statement apologizing for his actions. 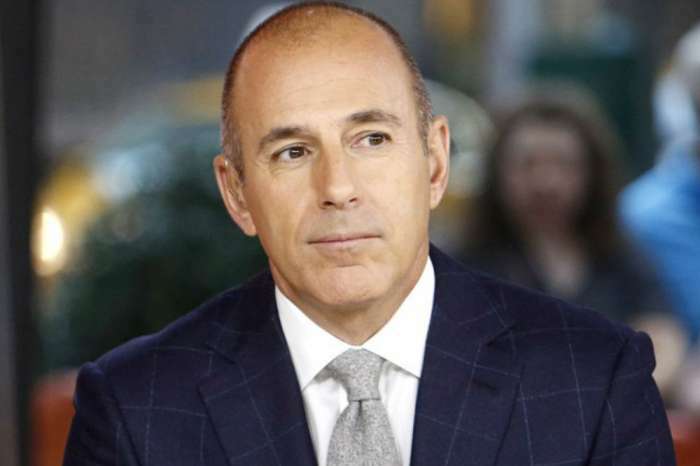 As you may know by now, Lauer was let go by the network after a female staff member broke her silence, revealing that she was sexually harassed by Matt Lauer back in 2014 during the Olympic Games in Sochi. One even shockingly claimed that Lauer dropped his pants in front of her while in his office and showed her his genitalia. As of now, all of his accusers are still anonymous. Do you think Matt should ever return to TV?